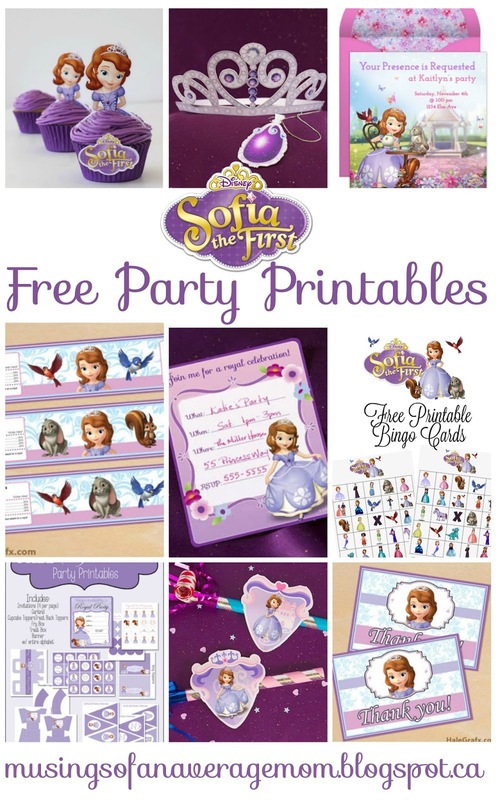 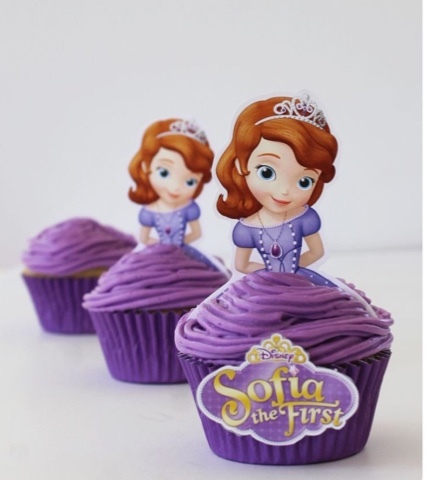 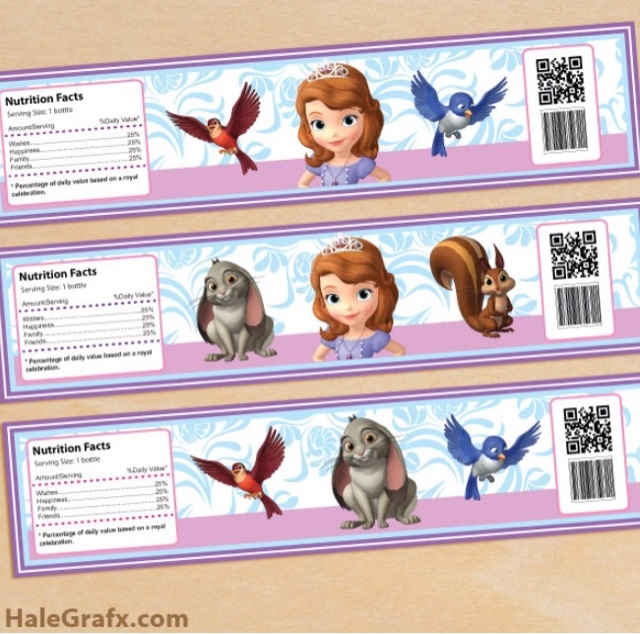 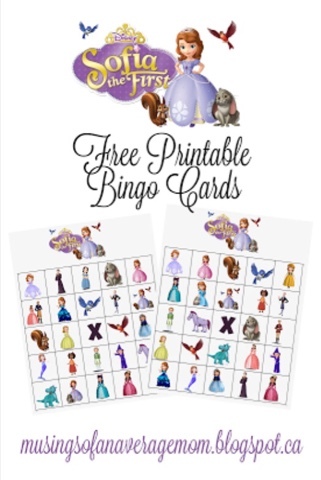 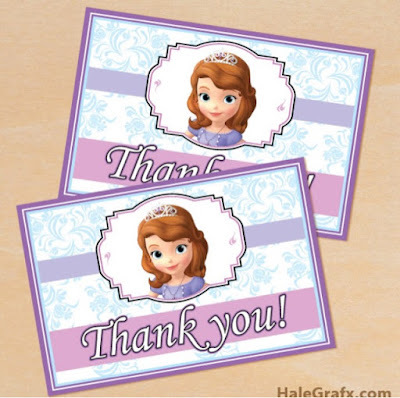 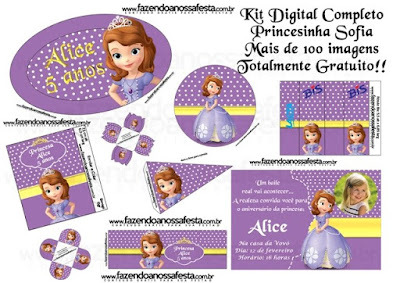 I love freebies and parties... and living in a small city I often find it difficult to find a lot of party printables - as there are usually only a few popular ones at Walmart and the dollar stores, so here are a ton of Sofia the First party printables for your daughters (or sons) next birthday. 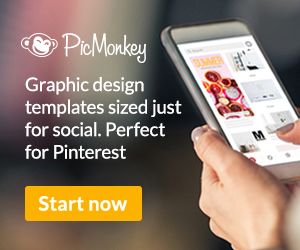 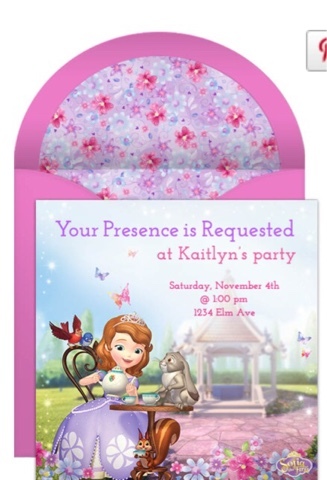 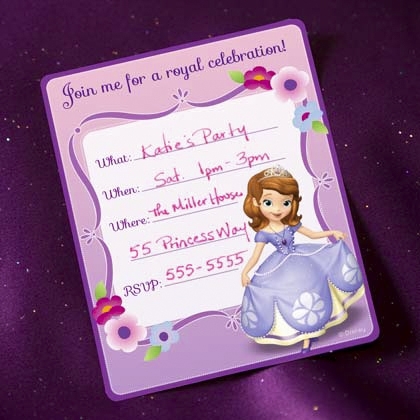 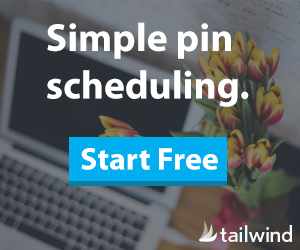 Get free printable invitations from Disney Family which you can print for free or send online. 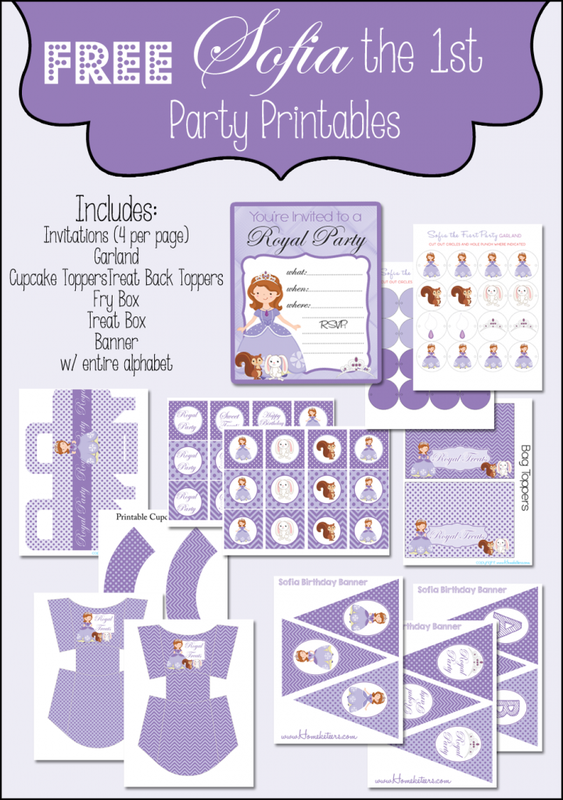 Aunesty Reikofski form Homeketeers created this complete and adorable Sophia the First Party Printables including invitations, banner, cupcake wrappers and toppers, fry box, treat box and treat bag toppers. 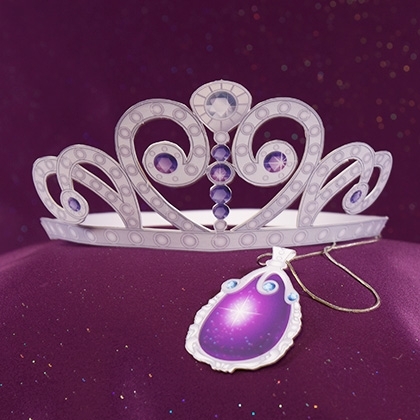 Get your own printable tiara and amulet for each of your little princesses from Disney Family. 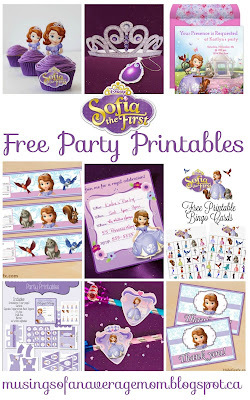 There are nearly a hundred free Sophia the first printables from Fazendo a nossa Festa - and most are blank so it doesn't matter that the site isn't in English. And don't forget about the thank you cards for all those wonderful gifts.